Download a printable version of Robin’s Success Story. These words are from Robin, the 2016 WIOA Dislocated Worker program recipient. Robin knows all too well the meaning and purpose of the Dislocated Worker program. Her husband was dislocated in 2003 and worked closely with LETC to get his life back on track. Robin was there to help support him during that rough time. Robin never dreamed she would become a dislocated worker herself. The loss of her job with the U.S. Postal Service was unexpected and a complete shock to Robin and her family. Higher education had been a lifelong dream of Robin’s. However, her dream always seemed to be put on the shelf due to a barrage of unpredictable life circumstances.Robin knew she had to make the most of the closed door in order to open the next door to a new career. Robin also knew this was not going to be easy. First, she had to face her barriers – age, geographical distance from an educational institution, and having a learning disability. And even though she was temporarily put on the Dislocated Worker wait list, she knew she could not waste time getting things in order. 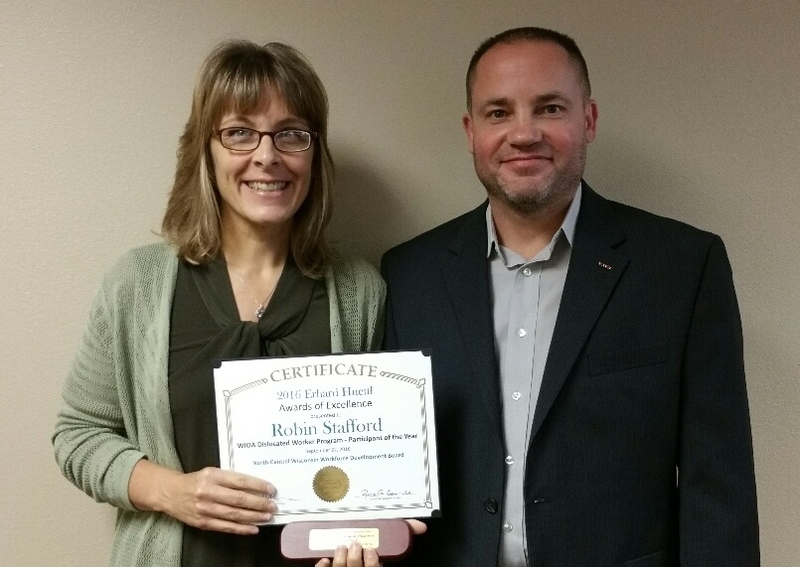 Robin used her time wisely by brushing up on her basic skills and completing MSTC’s Adult Career Awareness Class. 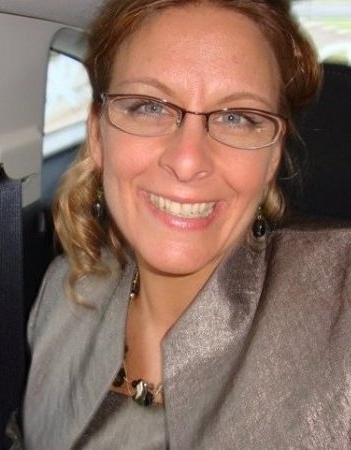 Robin learned from the assessments in the career class that she would be a good fit for a career in the Administrative Professional industry. Her results showed high interests in business, managerial, and administrative-related occupations. Robin’s next brave step was to access services provided by the Disability Services Coordinator. Together they put a plan in place before the start of school. In August of 2014, Robin was taken off the wait list just in time to start the fall semester. 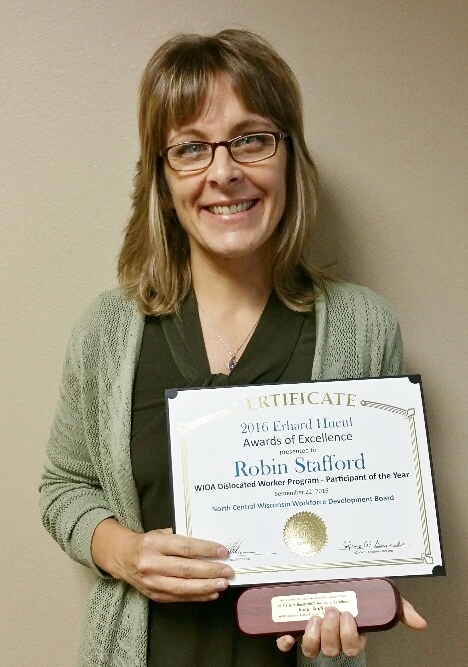 Robin’s WIOA Career Services Specialist, John Peters of LETC reports, “Robin is a phenomenal participant and an absolute pleasure to work with. Robin is a model of someone who does not give up. She is currently maintaining a 4.0 cumulative GPA and is on track to graduate in May 2017.” John has no doubt Robin will carry that GPA to graduation. John has no doubt Robin will have a new successful career.